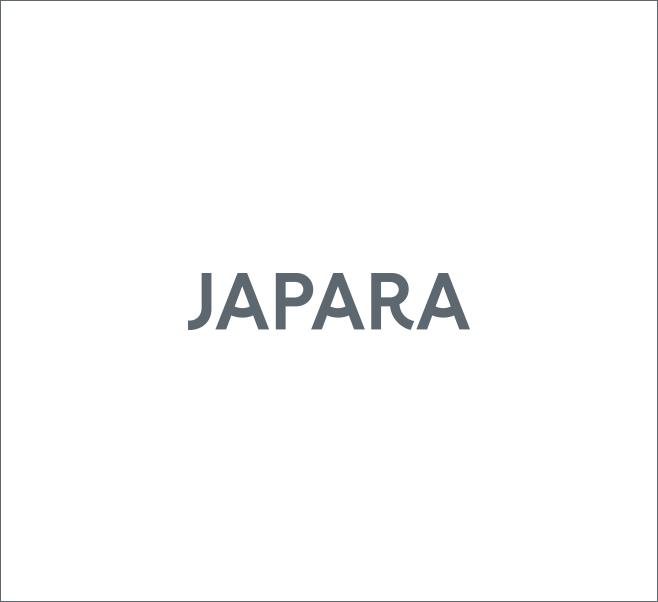 Japara Healthcare has announced that they have purchased a site in Robina, Queensland with the intention of building an Aged Care home in the growing healthcare precinct. The design will incorporate the most current research on creating living spaces for people who are living with dementia. International best -practice design recommends that community spaces be designed to mimic external streetscape experiences. The development will be based on innovative international models, including the De Hogeweyk Village in the Netherlands, where residents have been found to live longer and take fewer medications. 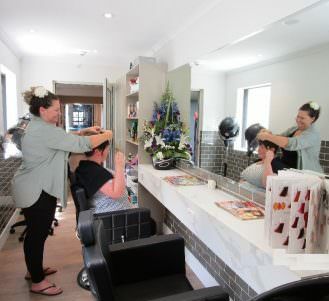 With this in mind, the lifestyle and leisure spaces, such as the in-house cinema, café and hairdressing salon, will be designed to reflect these guidelines. There will also be beautifully designed courtyards that will provide walking paths and sensory experiences for people living with dementia, a rooftop garden and entertaining deck – encouraging socialisation. The $40 million dollar project will also produce great economic benefits for the region too. With approximately $20 million dollars in local investment, the project will support an estimated 185 full time equivalent construction related jobs. Upon completion, it is anticipated that there will be 125 individuals employed within the home and another 70 indirect full time equivalent jobs to be supported in the wider community. The home will cater to the care and lifestyle needs of 105 residents and is expected to open mid-2019. Read more under New developments.